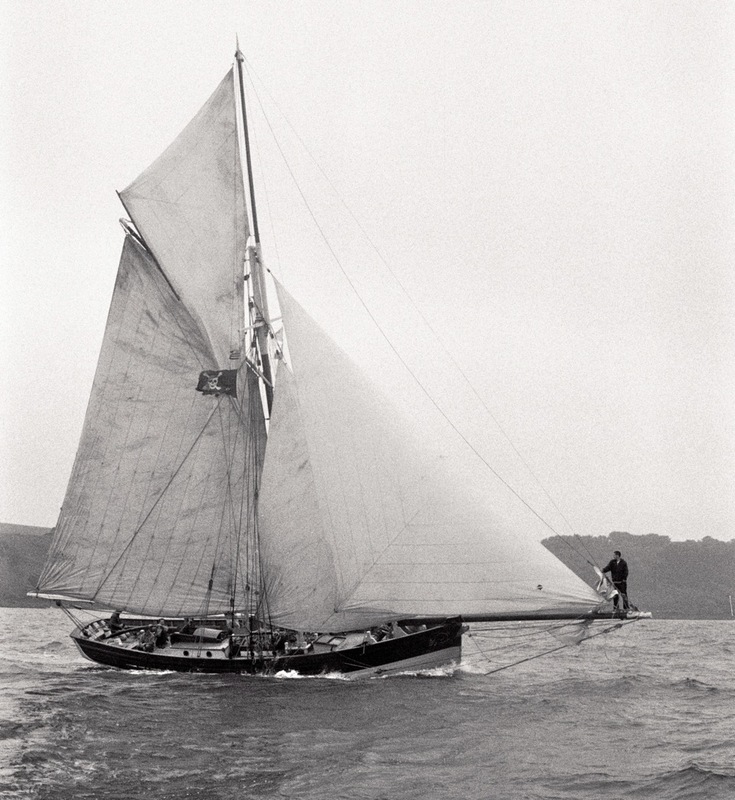 AGNES is based on the Scillonian pilot cutters which worked from the Isles of Scilly between 1841 to 1906. 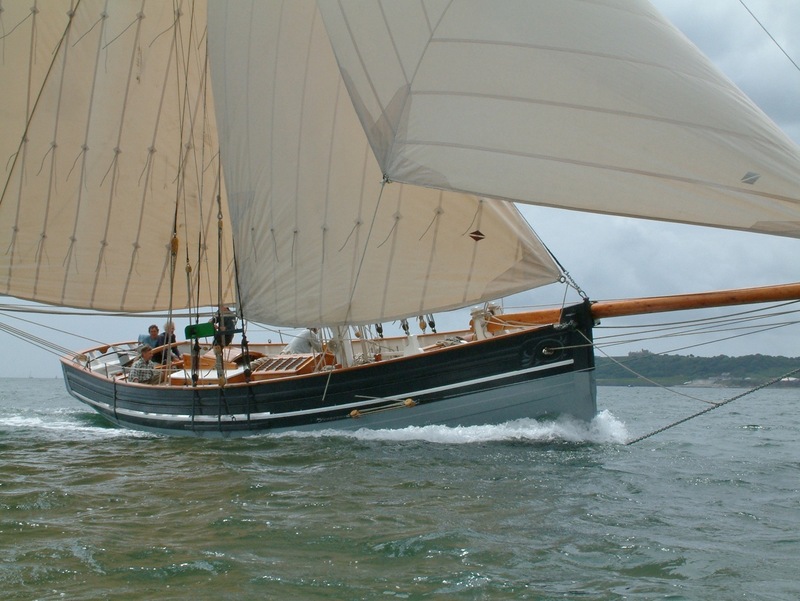 She was built for a US company to do youth sail training and later re-purchased by her builder (Working Sail) who uses her as an ambassador for his business and charter work. 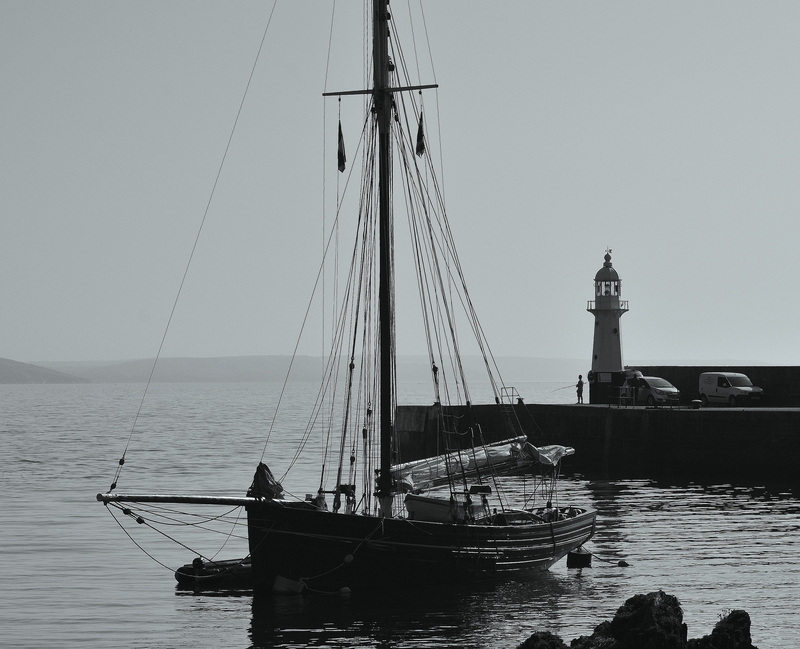 The vessel has undertaken two Atlantic crossings to date.